SACRAMENTO, Calif. /California Newswire/ — On Tuesday in Washington, D.C., Calif. 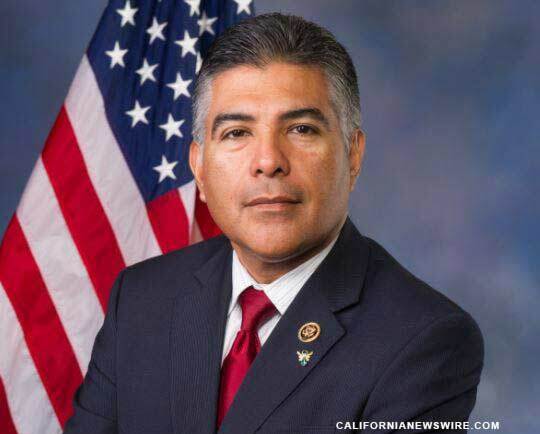 Congressman Tony Cárdenas (CA-29), bill sponsor Steve Cohen and co-sponsors Ann Wagner and Adam Kinzinger praised passage of the Stop, Observe, Ask and Respond (SOAR) to Health and Wellness Training Program (H.R. 767), a measure aimed at detecting ongoing human trafficking activity. Congressman Cárdenas is a co-lead of the bill. The bill passed by voice vote under suspension of the rules.